INDIANAPOLIS – (Oct. 2, 2018) – MJ Insurance, one of the nation’s largest privately-held insurance agencies with more than five decades of success, has partnered with HealthJoy, a healthcare guidance platform that helps employees make informed healthcare decisions and provides a variety of cost containment strategies to help lower employer healthcare costs. HealthJoy advances current telemedicine offerings by providing an artificial intelligence virtual assistant along with a team of live doctors and healthcare professionals to help employees navigate the complexities of the healthcare system and decisions surrounding their employer-sponsored health plans. Unlike other health engagement apps, HealthJoy offers a direct line of communication between the employer and the user by connecting directly to the employee’s smartphone device. HealthJoy integrates with any employer benefit plan and has shown a positive ROI for companies within 90 days. To learn more about HealthJoy and how it can integrate with an employee benefits strategy, contact MJ Insurance at (317) 805-7500, or visit www.mjinsurance.com. MJ Insurance is a commercial and personal insurance, risk management and employee benefits consulting agency that since 1964, has grown from a two-person start-up to an agency with more than 150 employees in both Phoenix and Indianapolis. MJ Insurance specializes in a diverse selection of unique service lines including construction, energy, transportation, real estate, manufacturing, sororities and mining. MJ also offers complete employee benefits programs including major medical, group disability, group life and onsite employer clinics. MJ Insurance currently has clients in 16 countries and in every U.S. state. Indianapolis-based MJ Insurance exists to inspire the success, fulfillment and wellbeing of each person it serves: associates and their families, business partners, clients and the community. MJ Insurance is a leading risk management, benefits consulting and personal insurance agency specializing in various commercial sectors: construction, manufacturing, sororities, mining/energy, farm to fork, transportation, recycling as well as a complete suite of comprehensive employee benefit programs and services. Fifty years after its founding, MJ Insurance continues to expand through growth, service and leadership. Additional information may be found at www.mjinsurance.com. 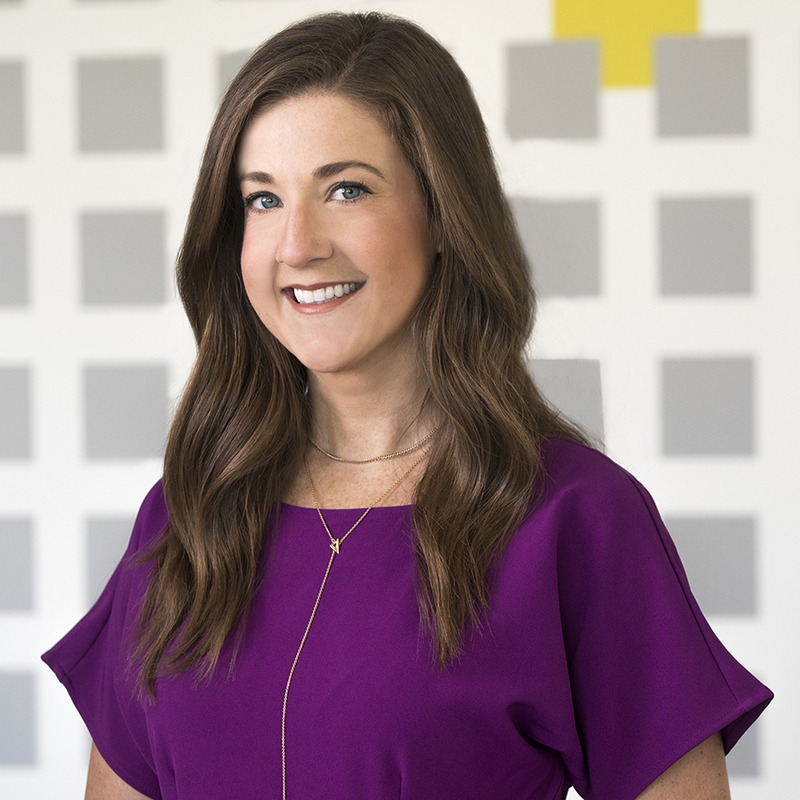 Britni Shrout, executive vice president of marketing and communications, is responsible for MJ's corporate marketing and communications initiatives. She works to increase the visibility of MJ's services and programs while developing marketing strategies to increase awareness and agency growth.